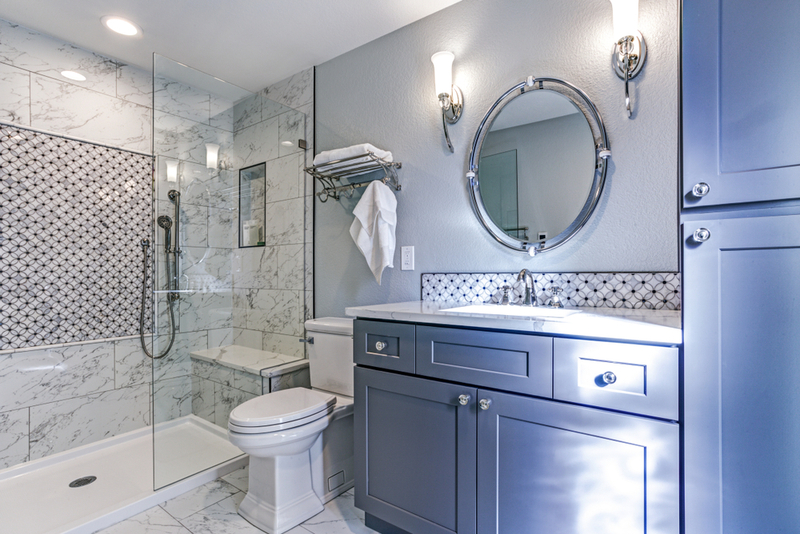 The trend in spa-like, luxurious bathrooms is still going strong into 2019, and adding a custom vanity to your bathroom is an easy way to treat yourself. A custom build allows you to choose your color, material, size, hardware, and amenities you need so the spa retreat you’ve been dreaming of can become a reality. A custom bathroom vanity also adds value by incorporating more attractive elements and storage to your bathroom. 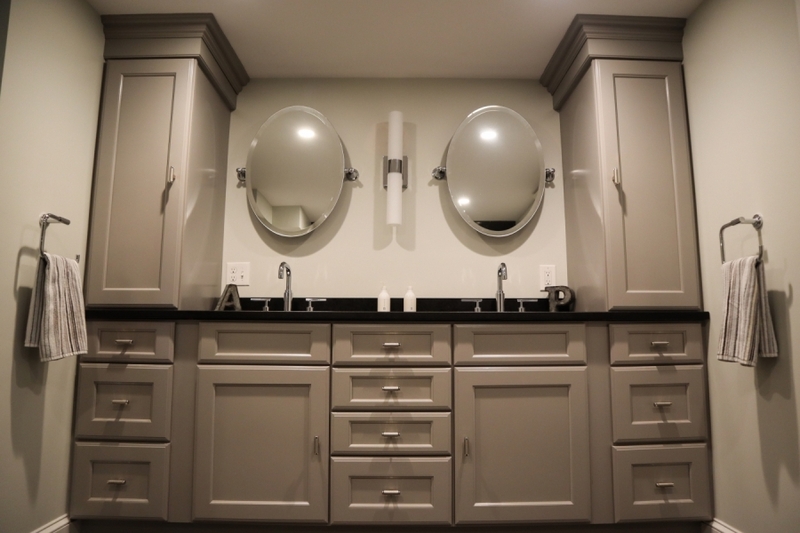 Instead of picking something off the shelf that may not fit with your style, decor, and needs, your custom vanity will fit your exact specifications. Offering this little luxury is a huge perk for you, but also for any potential homebuyers if you ever need to sell. Vanities can also help you make the best use of your space. Built-in drawer organizers, electrical outlets inside drawers, and perfectly sized cabinets to meet the dimensions of your space all contribute to a beautiful, organized bathroom that’s free of clutter. Instead of being overwhelmed, this frees you up to relax and start (or end!) your day right. A custom bathroom vanity is a small first step to making your bathroom a comfortable oasis in your home. Whether you need storage solutions or are constructing your own personal spa, we’re here to help make your dreams a reality. To receive a free consultation call us at 781-631-7555, or contact us online.